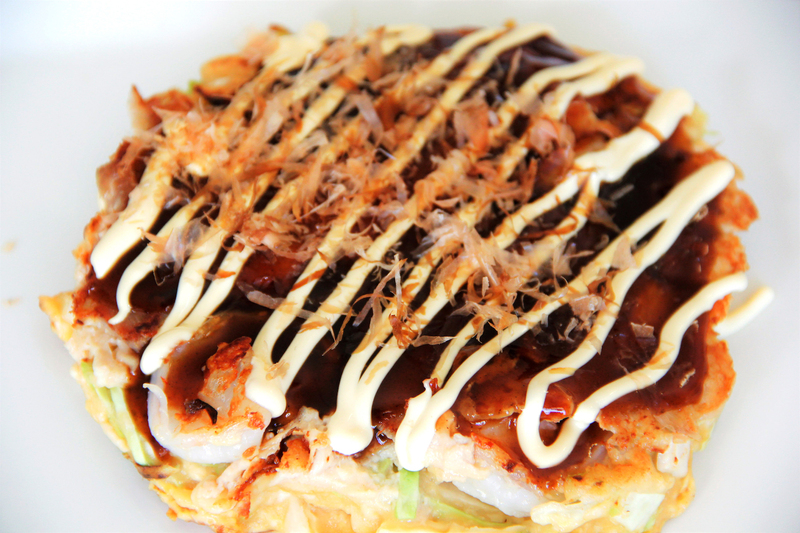 Join us for some of the most famous and loved Japanese food, Osaka style Okonomiyaki and Takoyaki! 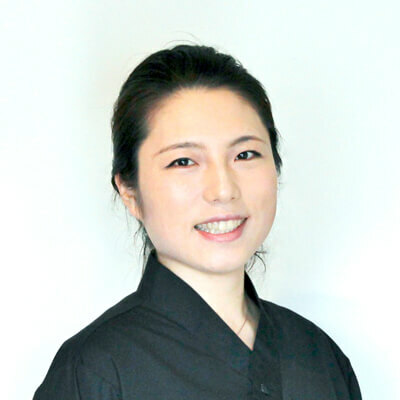 Kanako Sensei is back once again to show us her home made okonomiyaki and takoyaki. 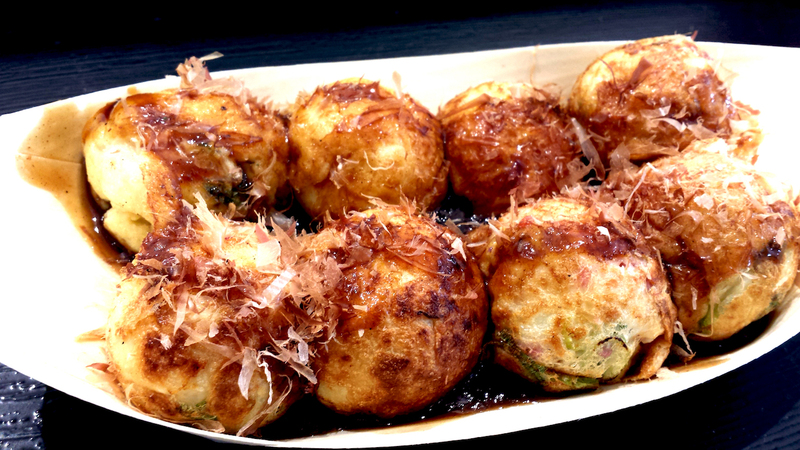 A common food now found all over Japan, okonomiyaki and takoyaki originated in Osaka. It has spread all over Japan and different varieties have developed. 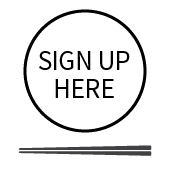 “Okonomi” means “as you like” so it can be cooked with any ingredients you can think of! At Washoku Lovers Kitchen you’ll learn the original recipes which are easy to recreate at home!